Today’s B2B marketing professionals describe marketing performance as a mean to analyse the efficiency and effectiveness of their marketing programs by focussing on the alignment of marketing activities, strategies, and metrics with business goals. By asking a very basic question “What kind of results will be generated from my campaign” might sound easy but the answer is complicated. To begin with let’s try to understand how the ROI for marketing programs are generated in a B2B marketplace. Earlier marketers have struggled a lot to attribute revenue with specific marketing programs and investments. But all hail to our latest technologies, we can now predict and measure marketing ROI. 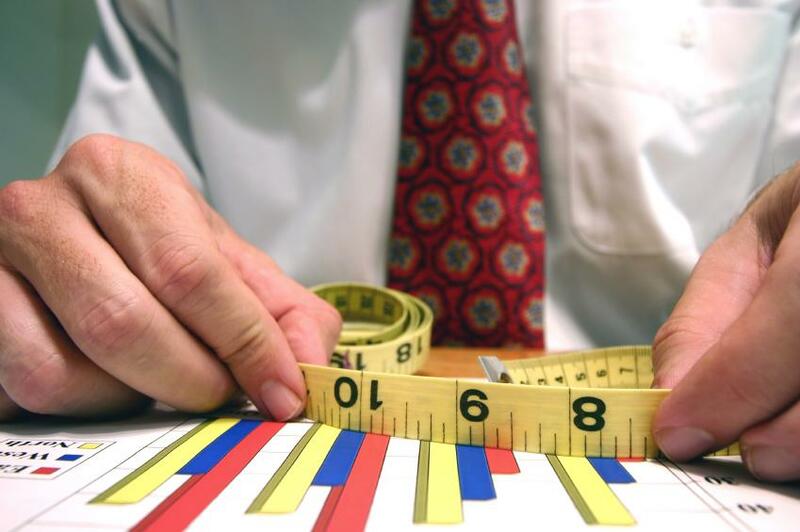 In this blog, we discuss what to measure and how to measure the ROI of your marketing investment. The costs for each campaign should be same, so that the ROI comparisons are also same. The total of these costs will form the denominator in ROI campaign. Whichever factor a marketer will choose will become the numerator in ROI calculation. In addition if the marketer wants to delve deeper into potential ROI from each marketing lead, he can simply use the predictive analysis. Let’s assume that one of our prospects recently performed some activities on our B2B marketplace website and joined a section that fits into one of our target markets. A predictive model will quickly assign both a new lead score and account score for this individual, ultimately deriving a “propensity to purchase” for her and for her organization. In this way, predictive model helps in both improving marketing campaigns and also helps in contributing future ROI. 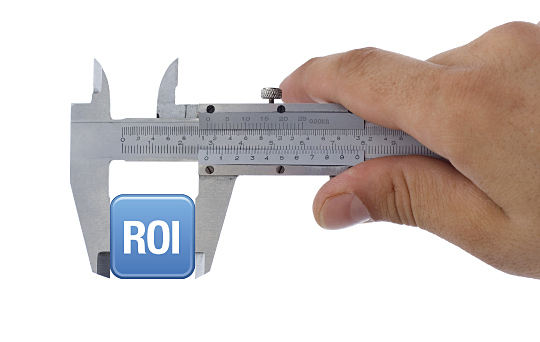 Measuring ROI for marketing campaigns can be very useful. All it takes the data getting shared on time with right people: the sales and marketing people who can act on it. What sets apart the leaders in predictive analytics and marketing ROI measurement is the ability to deliver the information in real-time into marketing automation and CRM system.